Wholesale gold and silver jewelry factory thailand | About us | Jewelry with precious and semi-precious gemstones | Sterling silver 925 and 14k jewelry | Gold 10k 14k 18k jewelry | Paragon Worldwide (888) Co., Ltd. Bangkok Thailand. 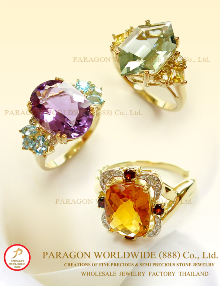 Paragon Worldwide (888) Co., Ltd. founded in 2005. We have grown to be one of the leading jewelry manufacturers and exporters in Thailand. Our jewelry factories are expertly managed and consist of highly skilled jewelers. We produce gold jewelry in 10K, 14K, 18K gold and sterling silver 925 jewelry with precious and semi-precious gemstones. We also manufacture "made to order" gold jewelry and silver jewelry designer and fashion jewelry including rings, earrings, pendants, bracelets, pins, brooches, and necklaces jewelry for our wholesaler and retailer customers. We are committed to exceeding customer satisfaction. Quality is our number one pledge to our customers. Our quality control team assures each piece is thoroughly inspected before shipping. We focus on maintaining the highest quality standards for all jewelry produced. 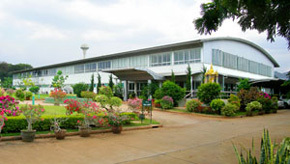 We encompass 2 state-of-the-art manufacturing facilities, Bangkok and Nakhonratchasima. 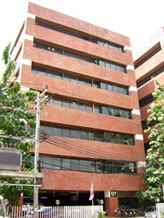 Our jewelry factories are expertly managed and consist of more than 200 highly skilled jewelers.